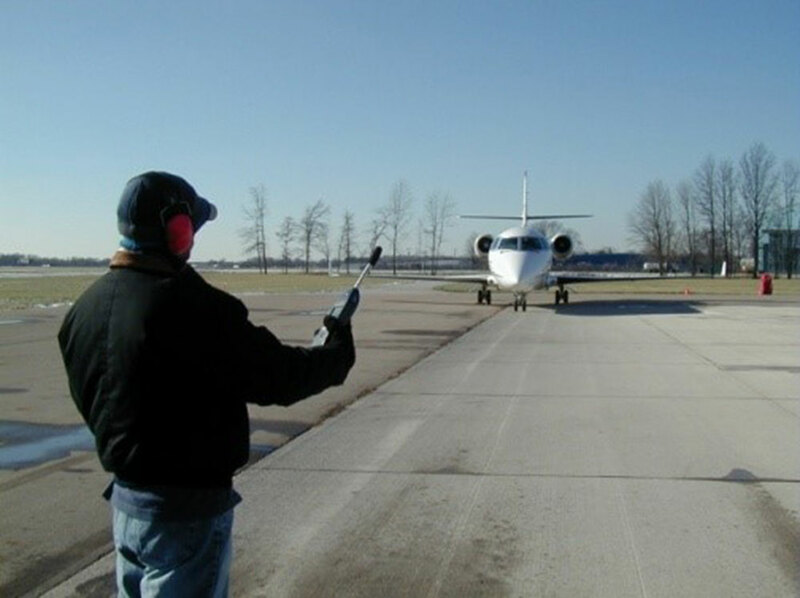 Over a six year period, HMMH participated in three aircraft ground noise studies at Port Columbus International Airport (CMH). In 2004, HMMH was retained to conduct a planning and design study to determine the optimal location for a North Airfield run-up facility. 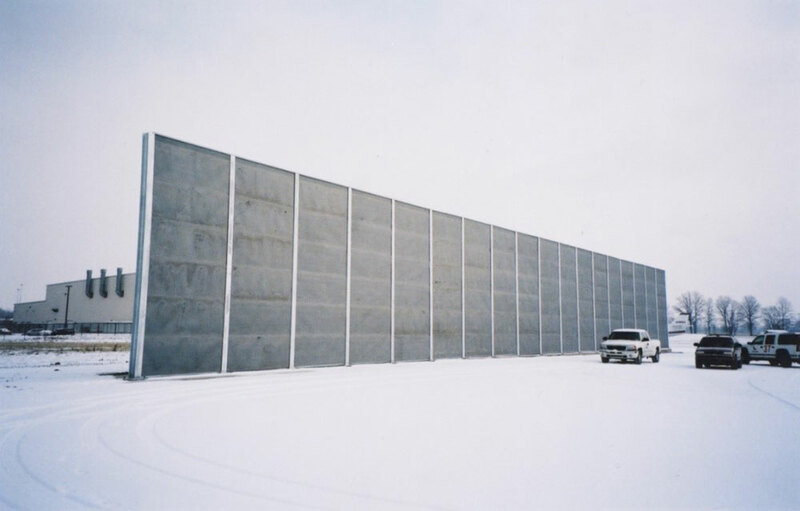 The study recommended a 180-foot long, 25-foot high sound-absorbing wall. HMMH subsequently oversaw design and construction administration of the barrier. In 2008, HMMH conducted a noise impact and mitigation study for the proposed expansion of an apron used by one of CMH’s tenants. Because the tenant maintains and operates a large fleet of business jet aircraft on a 24-hour schedule, noise related to the expansion was a concern of airport neighbors. HMMH evaluated potential noise impacts and recommended mitigation options, which combined the shielding effects of noise barriers and the tenant’s hangar facilities. In 2009, HMMH conducted a noise barrier/berm design study related to a runway relocation project. For this project, HMMH performed an acoustical analysis and design for an approximately 2,000-foot long berm/wall combination to be located directly adjacent to a residential neighborhood along the Airport’s boundary.